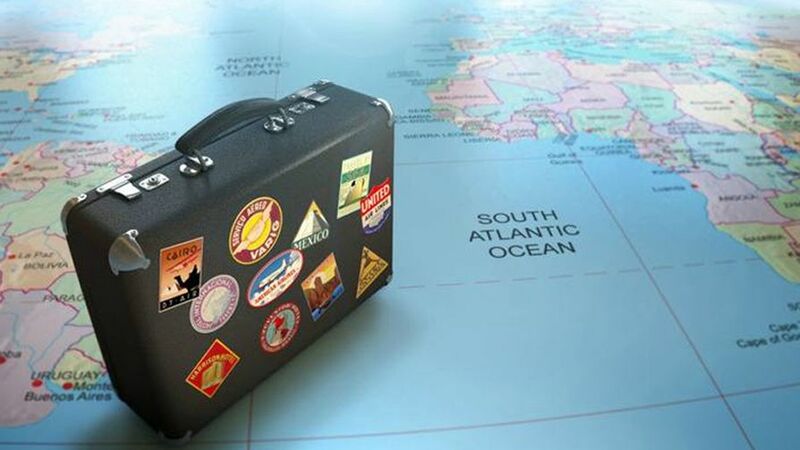 The opportunity to travel abroad is a major feat for many South Africans and can quite easily be a lifetime highlight for some. However, it’s important to ensure that you have the correct medical cover in case of any medical incidents or emergencies. Without international medical cover, your already expensive trip can turn into an expensive disaster. Let’s take a deeper look into South Africa’s medical aid options and whether or not they are sufficient for international travel. 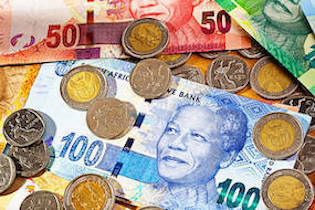 Hospital cash plans, also referred to as health cash plans have recently increased in popularity amongst South Africans as an option for supplementary hospital cover for expenses that may not fall under the medical classification. However, most consumers are not yet reaping the full benefits of this cover. This is all because of a number of misconceptions about the plans on offer. These cash plans were designed to help consumers cover expenses for their day-to-day living that incur during a hospital stay. At least, that is how they should work when implemented properly. Your medical scheme membership fees have increased once again. 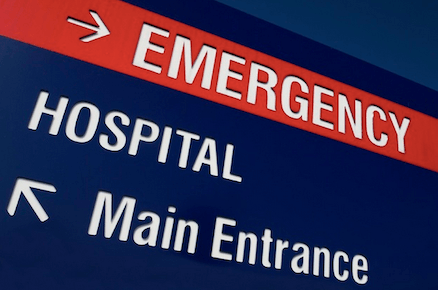 Should you think about taking out a hospital plan instead? This is a question on the minds of many young, healthy individuals who are already battling with bond and car repayments. Many young people start out with a hospital plan and move on to other types of coverage as they grow older and start a family. Medical aid has become somewhat of a non-negotiable expense for South Africans. There is a long list of medical aid options to choose from with a wide range of benefits to suit your needs. Finding the best medical aid cover for a family, especially a young family, can become quite an intricate decision. Many South Africans are still confused about the difference between medical insurance and medical aid. They tend to use the terms interchangeably. Knowing the difference between the two can help you make the right decisions when it comes to your health care. Always forgetting to get your chronic medication? You are not alone. It is essential that you take your chronic medication regularly, as prescribed. You cannot afford to miss even a day with most chronic prescriptions but making sure you always have your medication on time can be a challenge. Fortunately, many of the medical aid schemes have made this a lot easier as have a number of the large pharmacy chains. 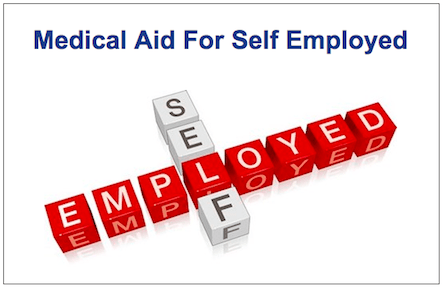 Being self-employed means you are your own boss and there are many benefits associated with it. You have control over your business, how you plan your work schedule, daily routine and of course, your finances. The downside to being self-employed, however, is that the monthly income earned is not set and can fluctuate quite dramatically from month to month. Not getting the results you expect from your medical aid? Here is what you can do. Given the complexities of medical aid plans, the vast number of members many of them have and the multitude of medications and health issues, problems do occur. Sometimes it is a lack of understanding on the part of the member and at times, the medical aid company is wrong. MedShield has been in operation since 1968 and their current membership is 191 000. They have received an AA-Global credit rate for 11 consecutive years. They have won numerous consumer awards and accolades for their speedy and accurate claims process. Resolutions Health strives to provide South Africans with quality healthcare at affordable prices. There are 7 plans that Resolution offers, Foundation, Hospital, Progressive Flex, Progressive Flex Plus, Millenium Select, Millennium and Supreme.